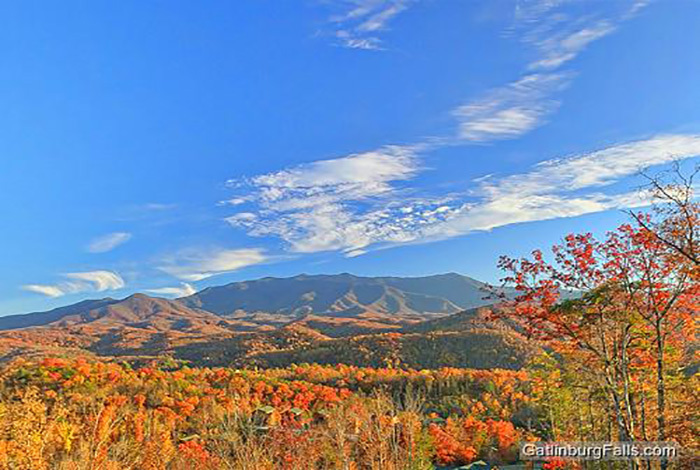 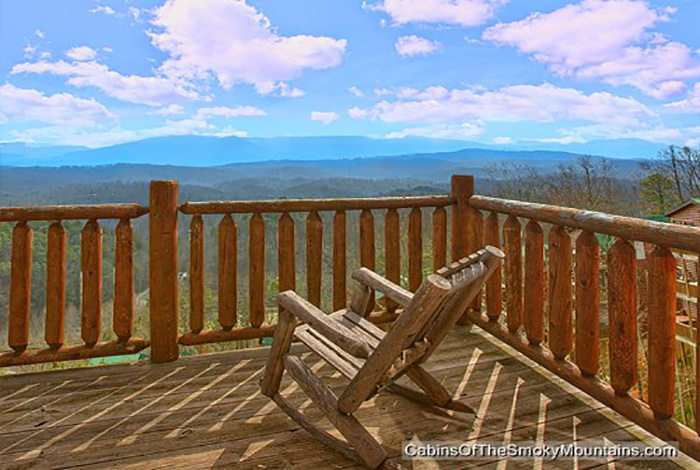 Bring the whole family on your next trip to Pigeon Forge and stay in All About the View. 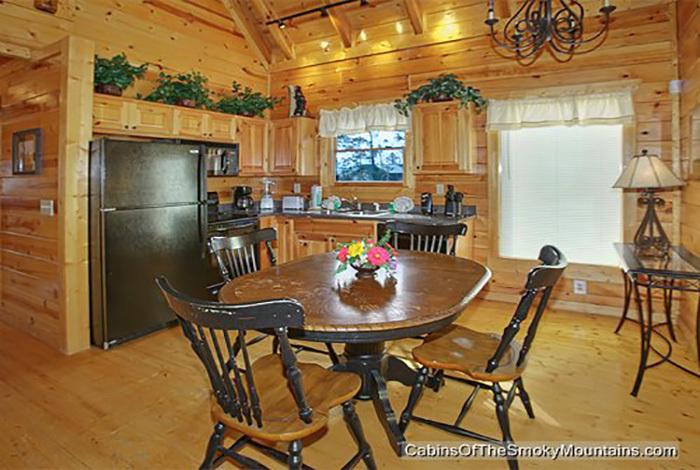 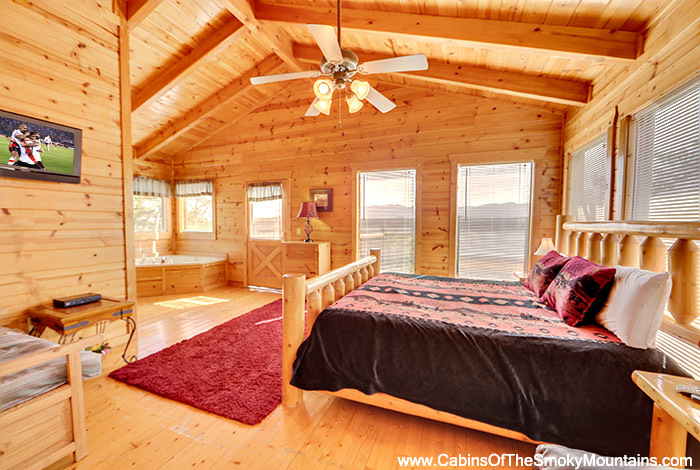 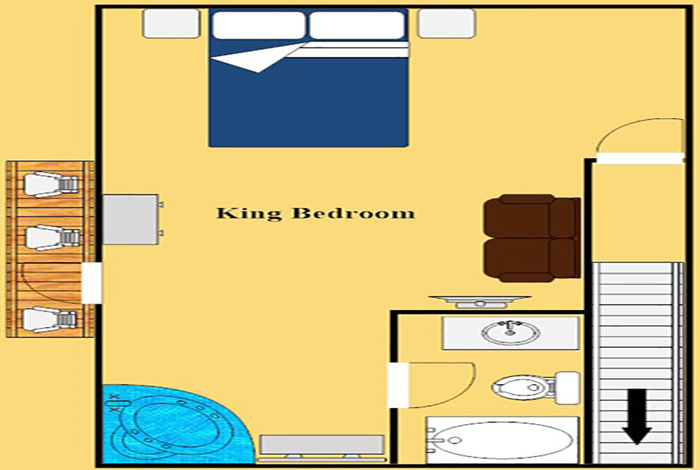 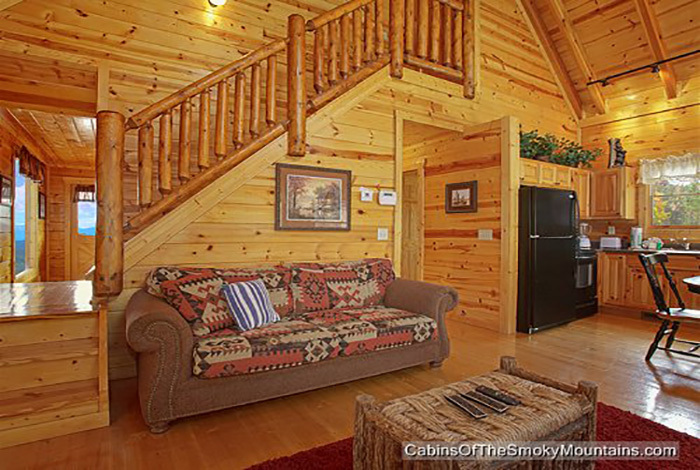 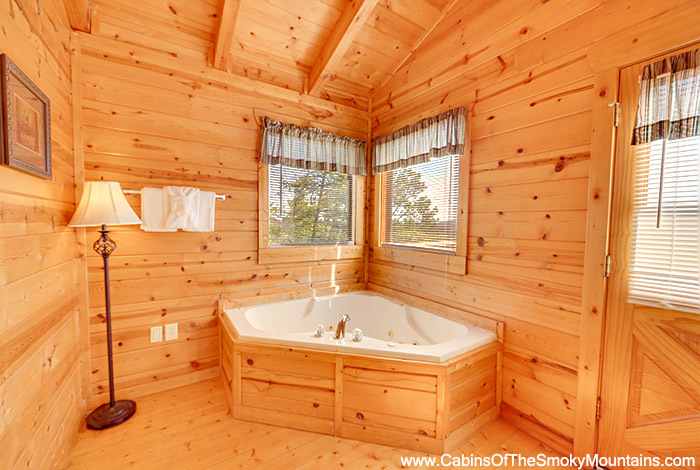 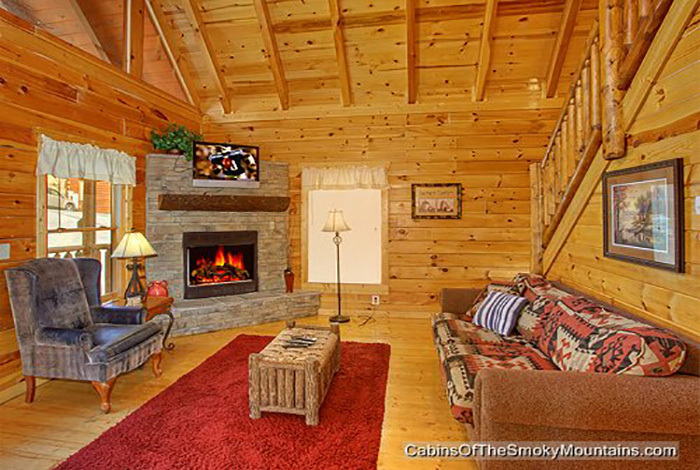 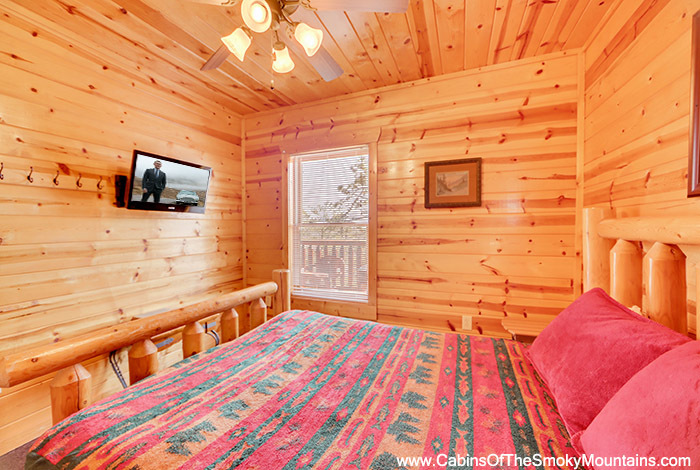 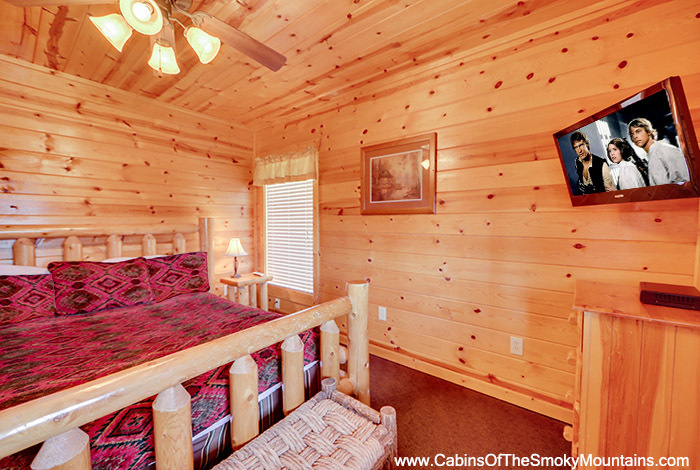 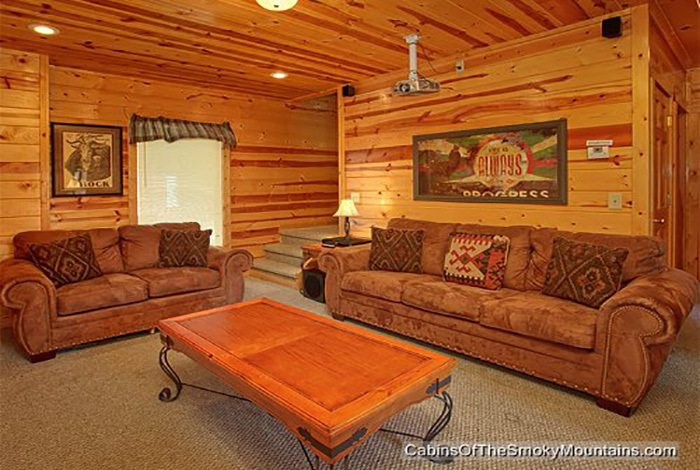 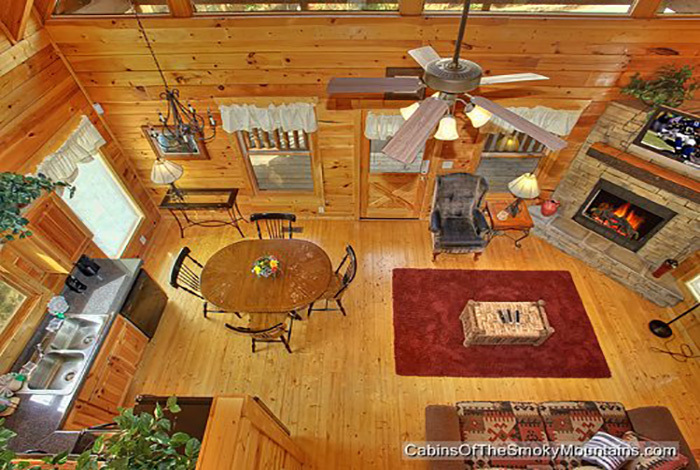 The spacious 4 bedroom Pigeon Forge cabin has so much to offer. 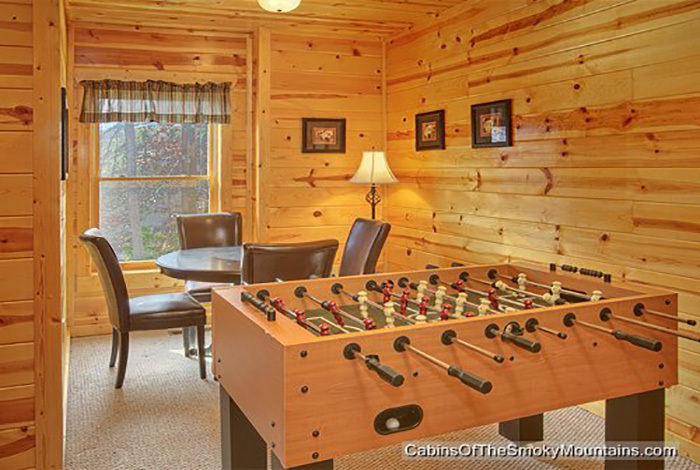 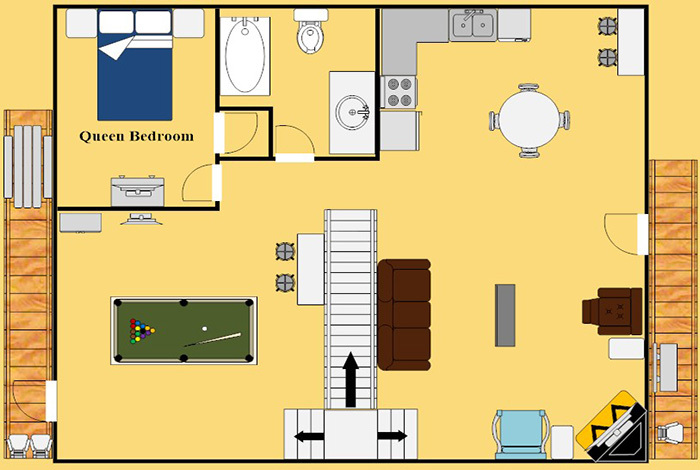 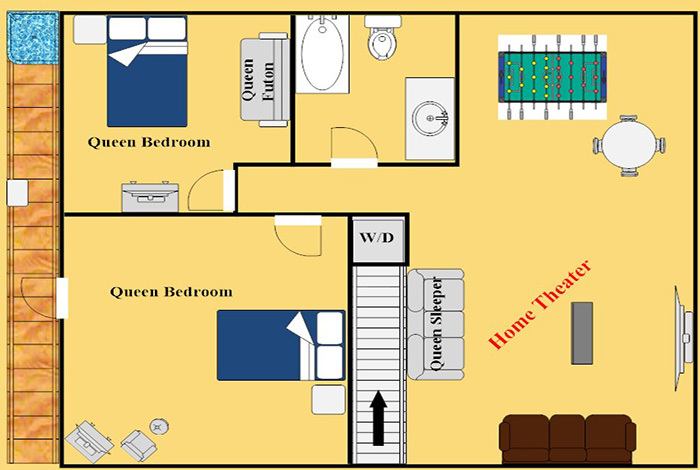 Enjoy some family time playing a game of pool or Foosball or maybe watch a few movies in the Home Theater. 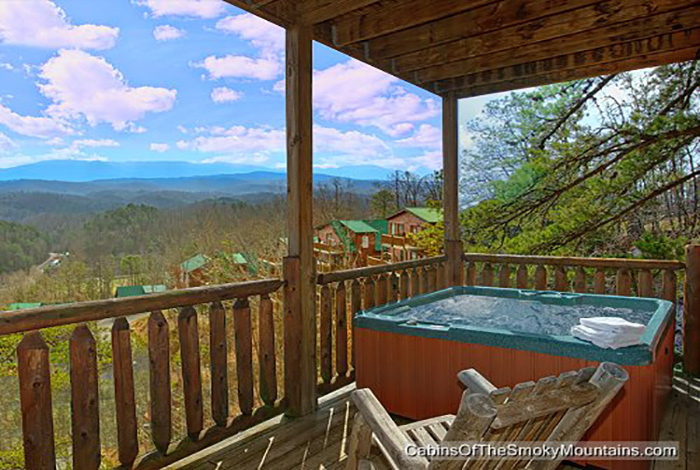 If your just looking to relax soak up in the hot tub and take in the amazing mountain views. 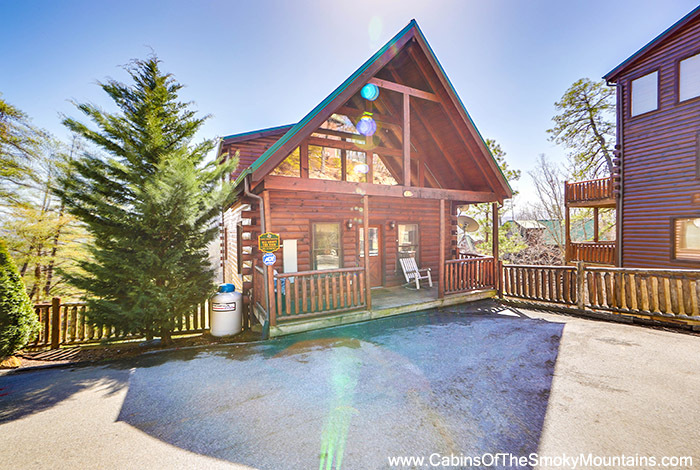 All About the View is ideally located in the Summit View Resort just 5 minutes from Pigeon Forge and a short drive to Gatlinburg. 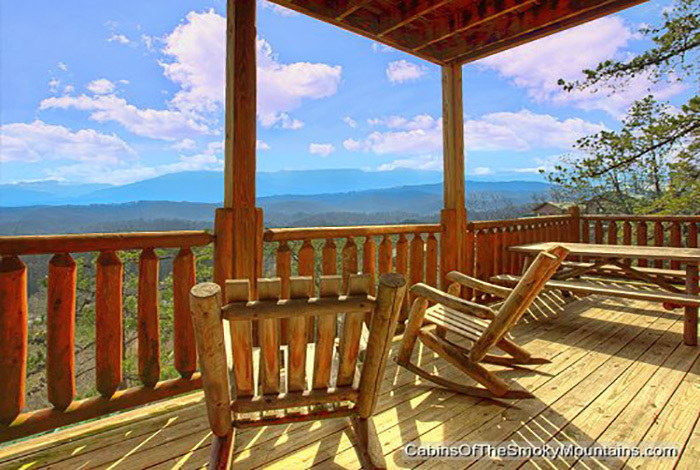 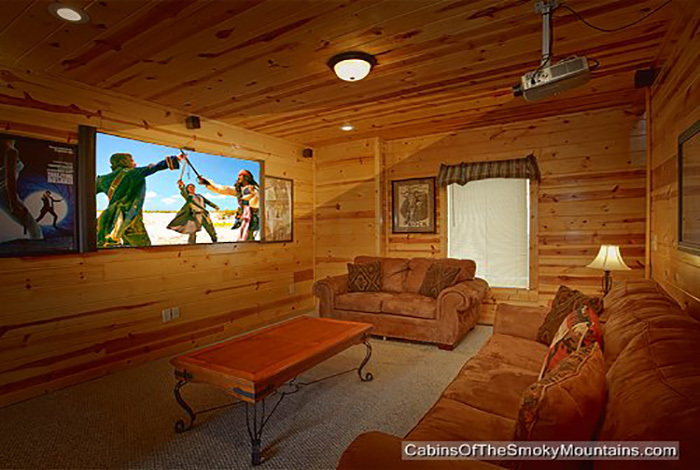 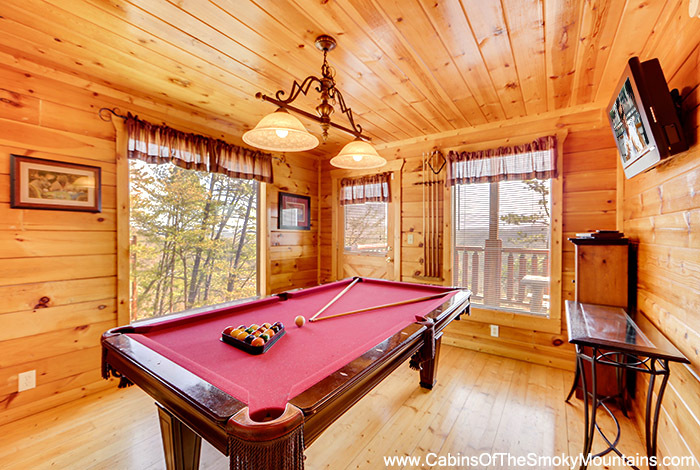 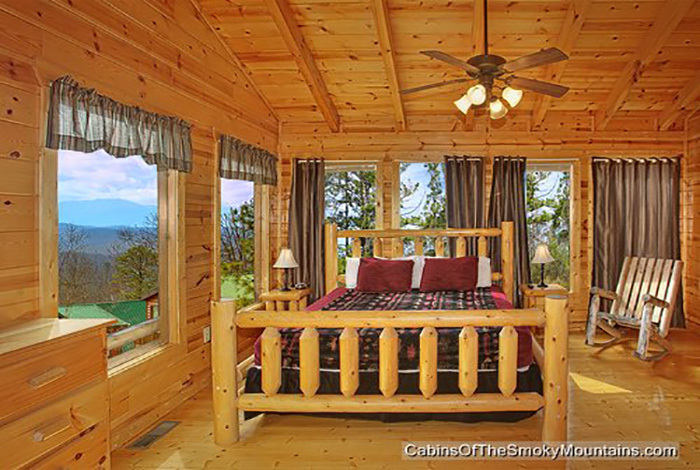 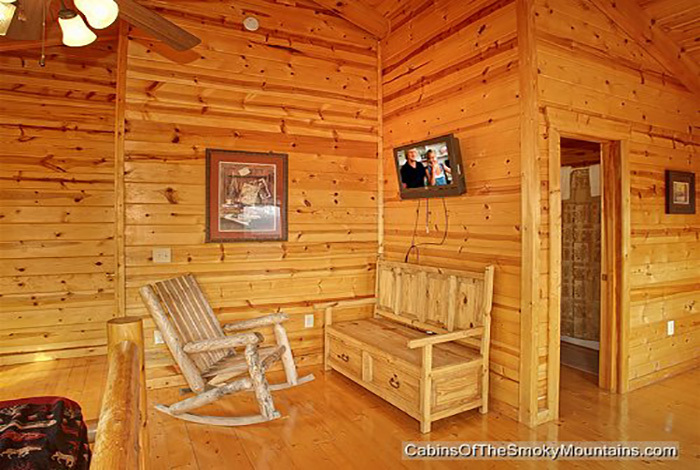 Spend your next Pigeon Forge vacation in a cabin that is All About the View and make memories to last a lifetime.